Departmental silos or units have been an inevitable reality in business. But recent trends have suggested that silos slow down an organization's information flow and coordination. Problems arise when trying to quickly transmit information from one silo to another, making it impossible to transmit information to all members of an organization in a timely manner. With the nature of operations becoming more dynamic, silos can cement failure into a business. Instead of successful completion of goals and objectives, work is duplicated, resources are wasted, and customers generally walk away. The biggest problem with silos is that there is no single source of truth for enterprise information. Silos increase all of your costs: resource costs, legal costs, and your audit costs. It also increases the risks associated with regulatory compliance and increase the risk of potential failures in other initiatives. Many benefits arise from eliminating departmental silos. The most critical part is that you are going to save money. You will also improve processes and add value to existing operations. Overall, you are going to create an environment of trusted data that is complete, consistent, correct and accessible to everyone in the organization. 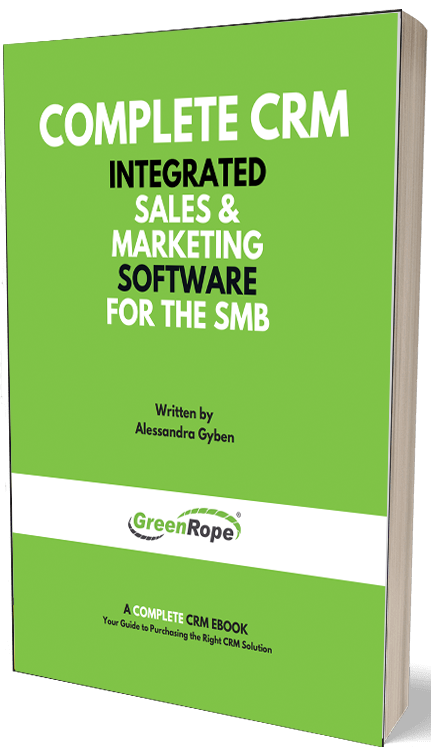 Integrated software, like CRM, helps you grow your business in a smart way. Success in your business is solely dependent upon integrating multiple departments, ensuring flow of information, and adapting to workable solutions. Highly successful companies always pursue this strategy to grow faster. Most organizations often struggle to establish seamless communications within their departments due to its silo mentality. An effective cross department communication channel is very much necessary to improve efficiency. Keeping these principles in mind integrated software has created problem-specific solution packages for each client. In spite of having several departments to execute specific tasks, large organizations have difficulties sorting mail, funds projects, and work orders in an effectively streamlined manner. Easily restructure their day-to-day business processes. Design a realistic plan that enhance their business processes. Minimize rework and eliminate duplication efforts. Organizations use integrated technology to break through traditional silo thinking and increase inter-departmental cooperation. CRM helps to set up virtual teams which reduce the number and duration of meetings. Virtual teams also reduce the number of emails while increasing the quality of and collaborations in discussions. With the introduction of virtual teams, meetings become more interactive, less boring and more interesting. It is easier to convey and modify agendas online and stimulate faster brainstorming for the team. Most importantly, the use of virtual teams enables organizations to have one central place for their files. CRM encourages people to think outside their silos. By integrating technology, people will have more information at their fingertips, and with faster response time. Thus, people will be motivated to align their objectives more clearly, while encouraging innovation and pooling of ideas. Integrated technology like CRM is also encouraging line and functional people to align their objectives more effectively. Once CRM has been introduced into the organization, evaluation of performance by making individuals will take several factors into account. So if you need to increase cooperation across your organization, CRM implementation will help by eliminating the need for departmental silos and easy restructuring of information flow, leading to a more positive customer experience. Whether you are big or small, private or public sector, CRM can work for you. If you want to save costs, reduce overtime, minimize rework, effectively track projects and mobilize work order activity including enhanced reporting and compliance, then try an integrated technology like CRM. Integrated technology is the answer to all your silo problems.